If you leave me for another love, are you going to be happy? I can't send you away, why? 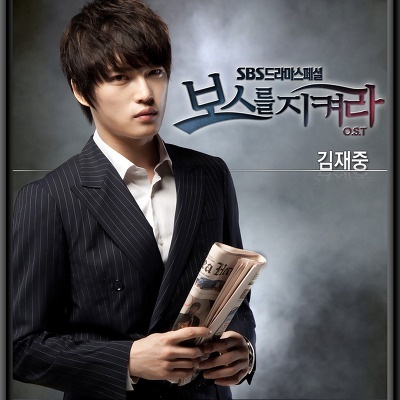 This entry was posted in Lyrics and tagged ost, Protect the Boss. Bookmark the permalink.